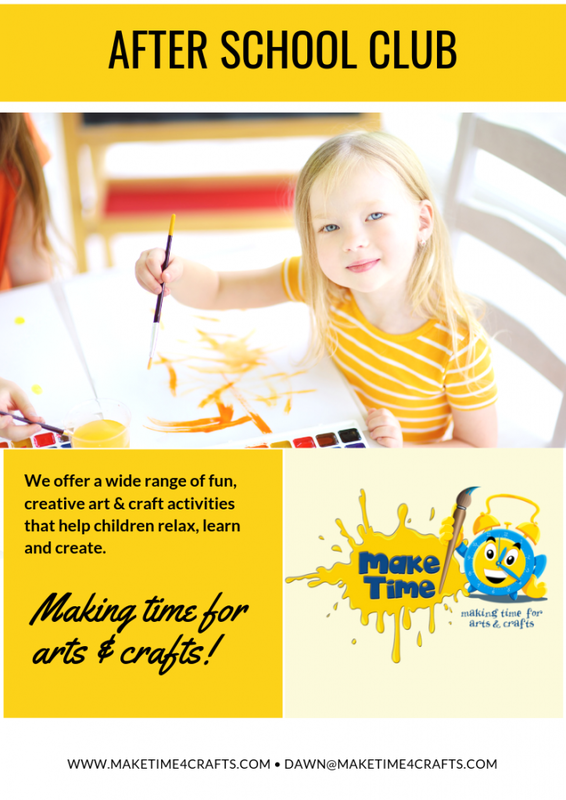 We offer a wide range of fun, creative art and craft activities that help children relax, learn and create. and give them a sense of achievement. 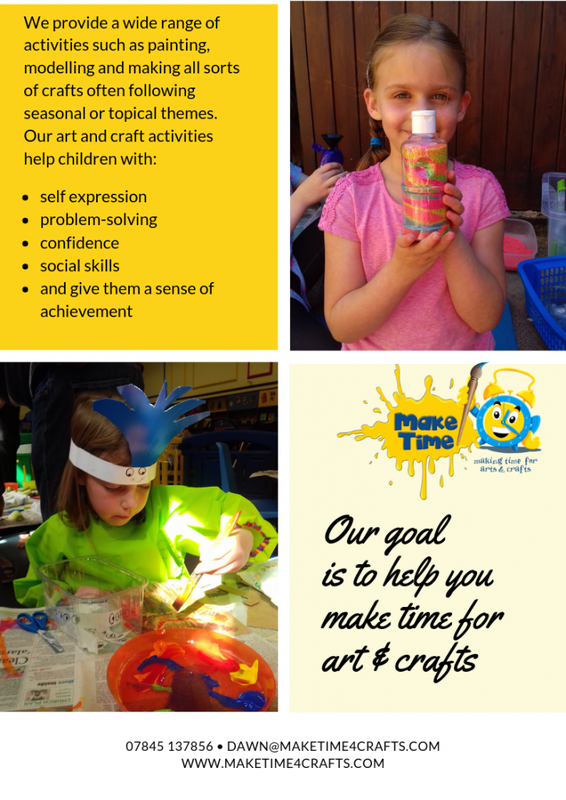 Contact us if you’d like to know more or enquire about after-school clubs at your child’s school!